Never before has access been given to the market visualization developed in this detailed sixteen–hour course on swing trading for serious traders. 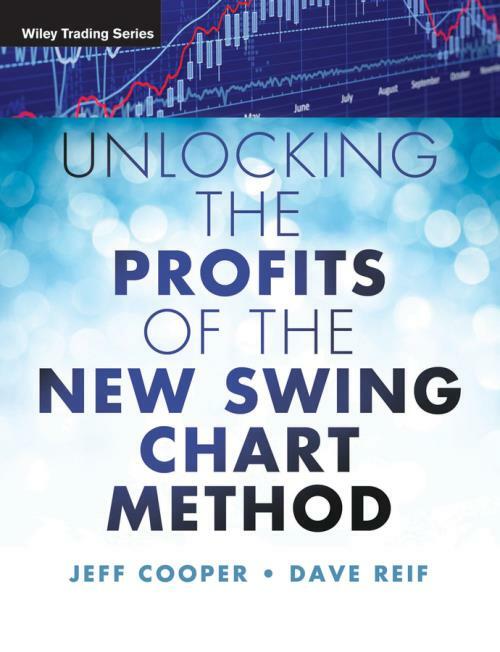 By applying the New Swing Chart Method that Jeff Cooper and David Reif, CMT, have developed, you can easily see the trends develop that tell you when there is huge money to be made or when you need to get out! The result of a life′s work of research by Cooper and Reif, this groundbreaking method uses traditional swing charting and applies the value of time to the trends. The amount of clarity that this course will bring to trend recognition has been compared to taking charts from UHF to digital television. This new method applies the concept of swing charting along with Gann′s theory of squares to expose the gears, or wheels, that move and turn the trends of the markets. Watch as the market movements are predicted and see how they connect, like the inner workings of a clock. See how the wheels are interrelated so you can capture the visible, actionable buy and sell signals they provide.